What is Canadian Sport For Life (CS4L)? CS4L is a movement to increase sport’s contribution in Canadian society recognizing sport as an important part of everyone’s life by promoting each child’s healthy and logical development in a sport or physical activity. It is a long-term player/athlete development model that illustrates to coaches, parents, volunteers and administrators at the local, provincial and national levels, the importance of a systematic and consistent approach to the development of athletes. LTAD provides a consistent framework from which coaches can work. This document has been designed with the input of sport scientists and coaches from across the country. It also recognizes the importance of participation in securing the health of the nation. What is the LTAD model? The LTAD model is based on science, research, and decades of experience that kids and adults will get active, stay active, and even reach the greatest heights of sport acheivement if they do the rigtt things at the right times. How can the LTAD model be used? Under the Guidance of Canadian Sport for Life (CS4L), Canada Basketball has developed the Long-Term Athlete Development Model (LTAD). 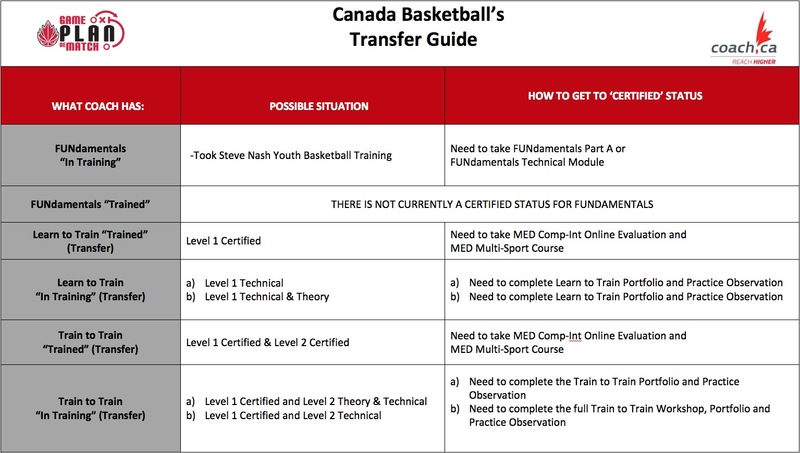 The Canada Basketball LTAD model is to be used as a guide for coaches and administrators. This will assist them in understanding the importance of teaching particular aspects of the game to athletes at specific stages of development. It is hoped that with this systematic approach, skills and abilities needed to achieve excellence in basketball will be reachable. It will also ensure that all participants will receive the appropriate training that will produce well-rounded indivdiuals and maintain a lifelong passion for the sport.